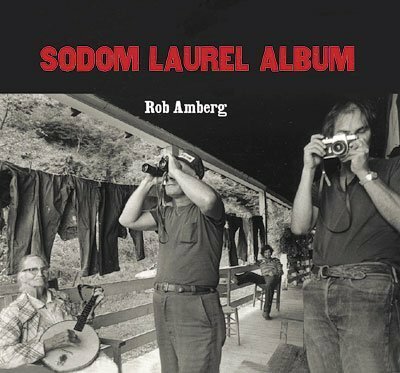 Richly evocative images are interlaced with stories of the people of the small North Carolina mountain community of Sodom Laurel, and with Amberg's own candid journals, which reveal his gradually growing understanding of this world he entered as a stranger. The book also includes a CD featuring Dellie Norton, Doug Wallin, and other singers of traditional Appalachian music. Through words, photographs, oral histories, and songs, 'Sodom Laurel Album tells the moving story of a once-isolated community on the brink of change, the people who live there, and the music that binds them together.